Back in the days when there is no Youtube, people store their video in their hard drive.For some people who were born in the 80 or early 90's ,peer to peer sharing application like Napster,Kazaa or even mIRC plays an important role to share videos and musics .With the high speed internet and cheap broadband internet,people now days just depend on server over the internet to get what they are looking for. But for some, they still want to keep videos or musics in their drive and watch it later on when they are offline. 1.2) Search for Add ons "Best Video Downloader"
1.4) Before using this plugin,refresh your browser by close it and open it in new window . 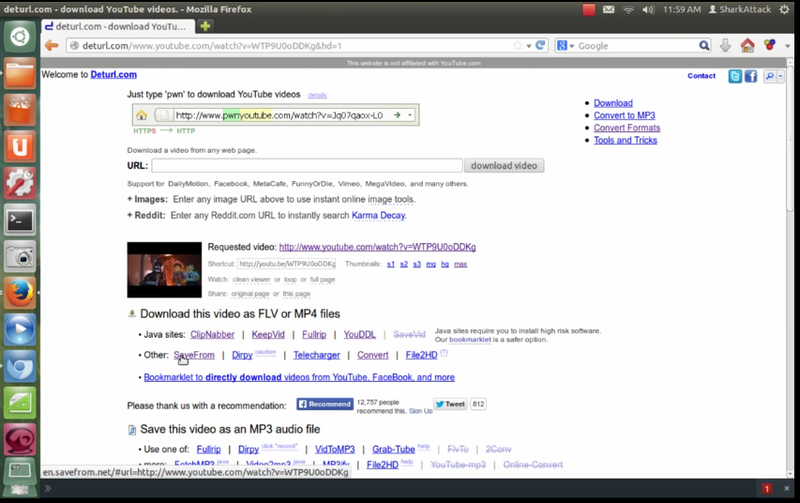 2.1) Go to the video that you want to download add "pwn" on youtube link . 2.2) It will then redirect to "deturl.com" website . 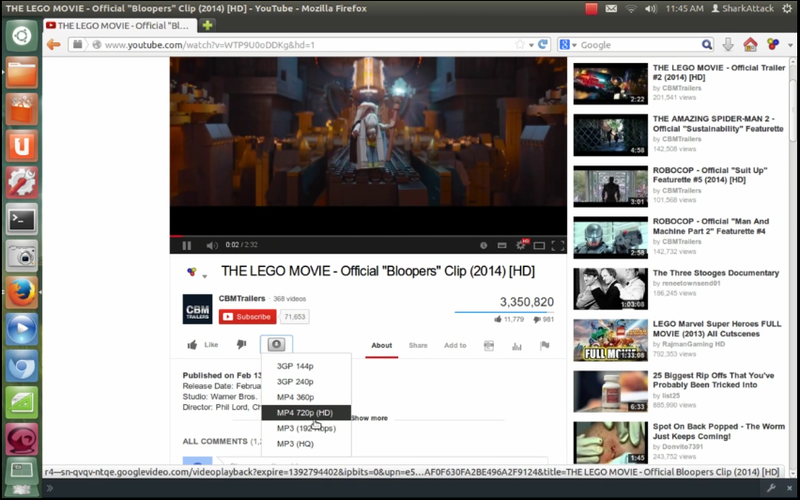 You can select what format type you want to download and where you want to download. In my example, I'm select from "SaveFrom"
2.3) It will then redirect to another website "savefrom.net" . 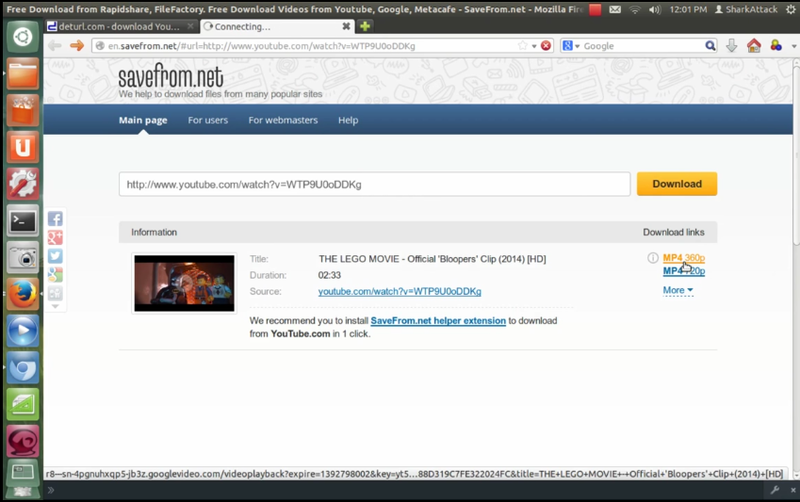 wait till there is a download link select video type click and download the file to your drive .